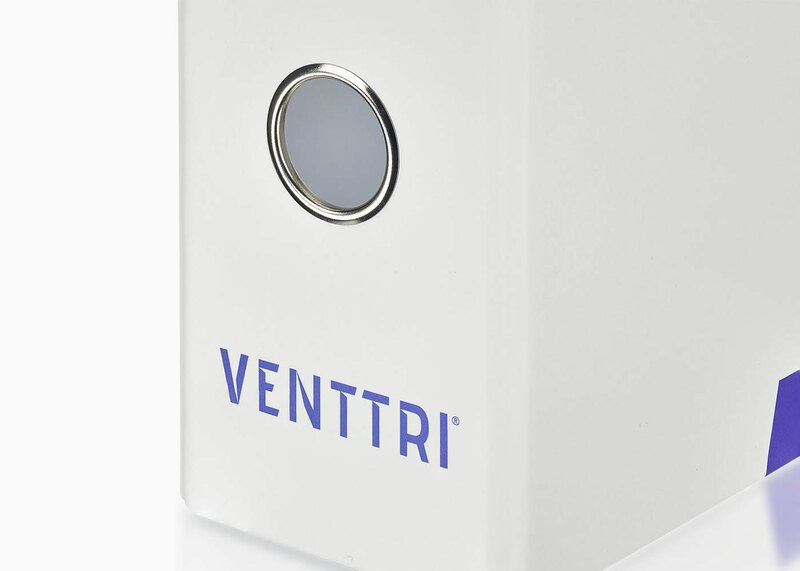 Venttri creates a sturdy bond. 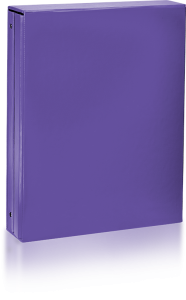 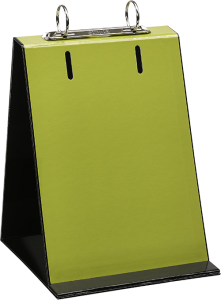 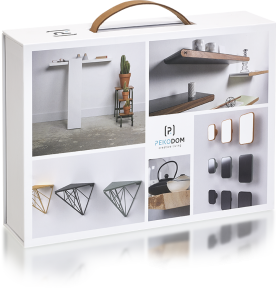 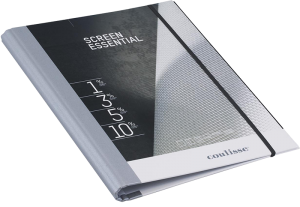 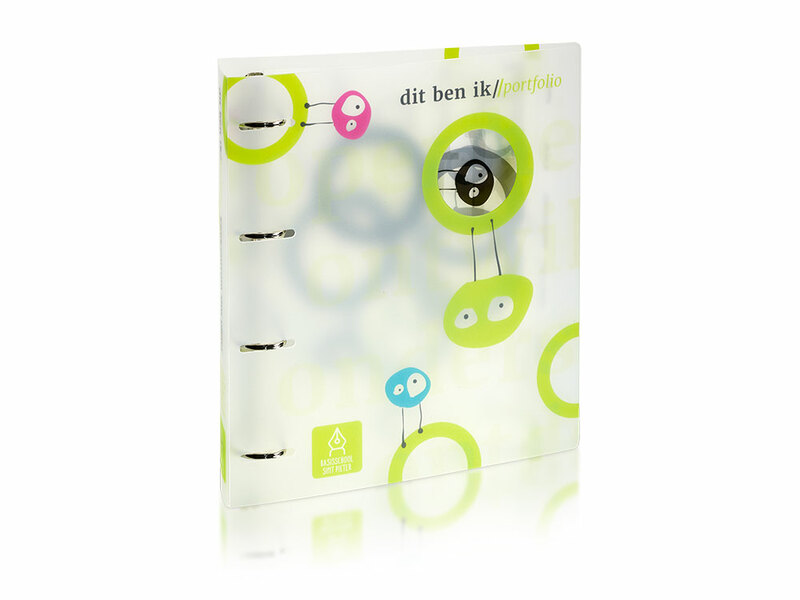 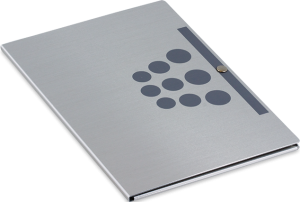 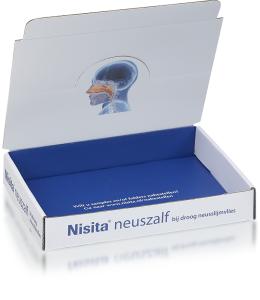 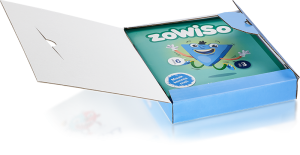 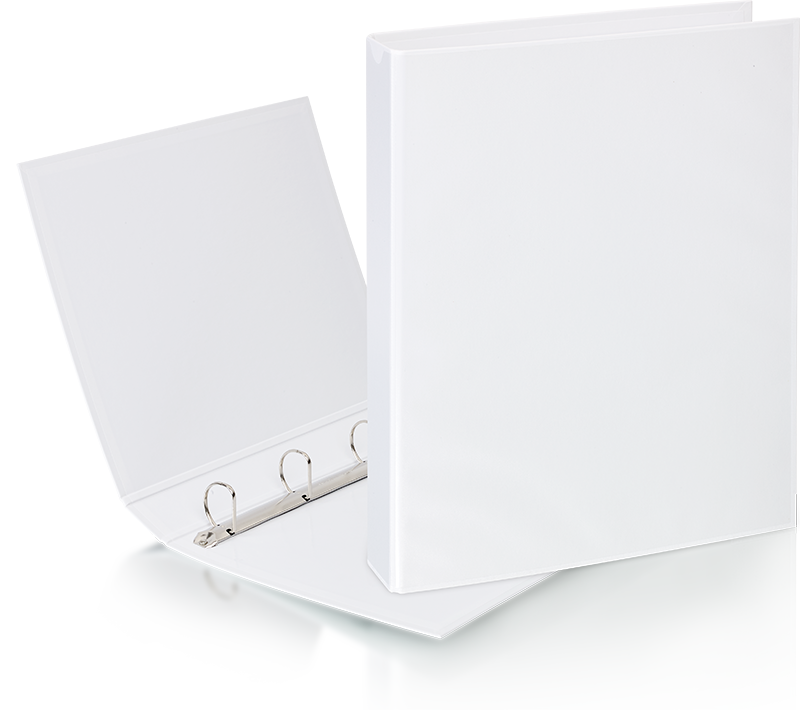 Are you looking for a binder that stands out during a great presentation? 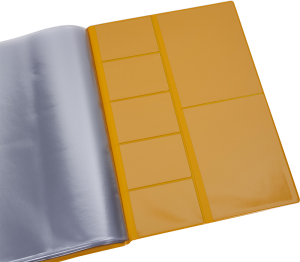 Or are you, for example, looking for a binder which can be used in a moist environment? 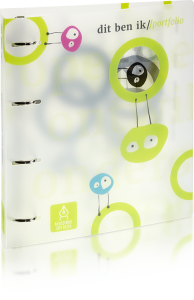 As experts in binders we come up with a practical and creative solution to any question. 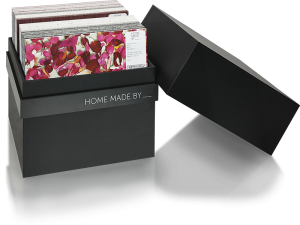 Want to print your orders? 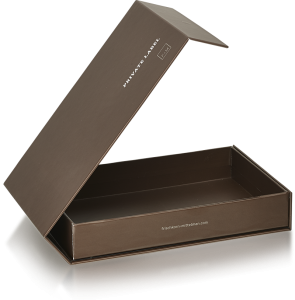 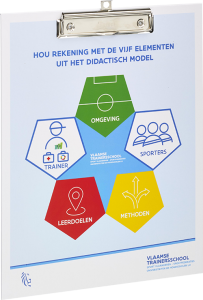 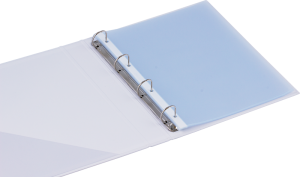 Venttri makes it possible to compose a binder in your company house style, according to your wishes. 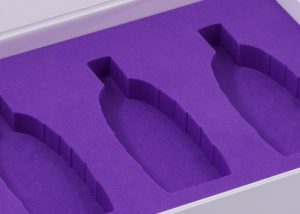 How much space do you need? 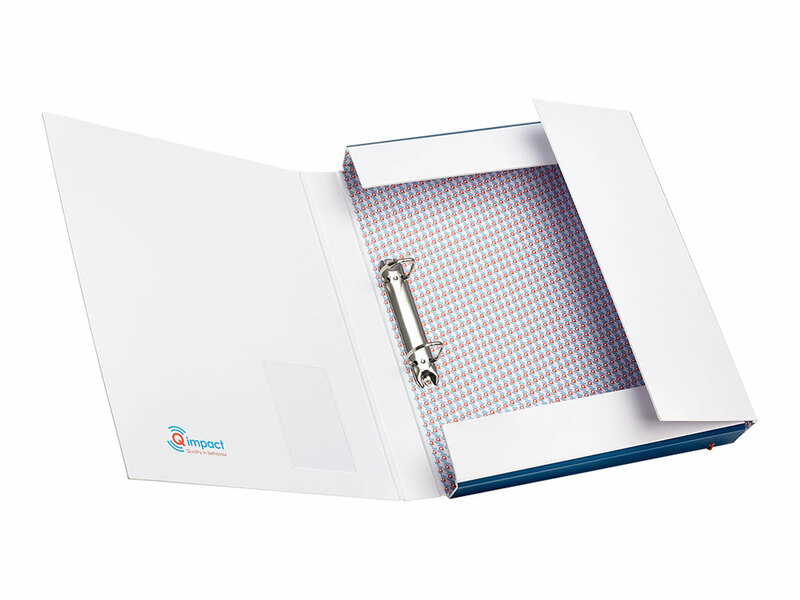 Depending on the contents we choose the type and size of the mechanic. 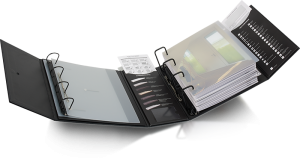 Do you want the option to add separate documents? 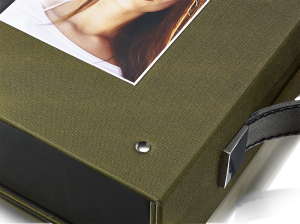 That’s possible as well. 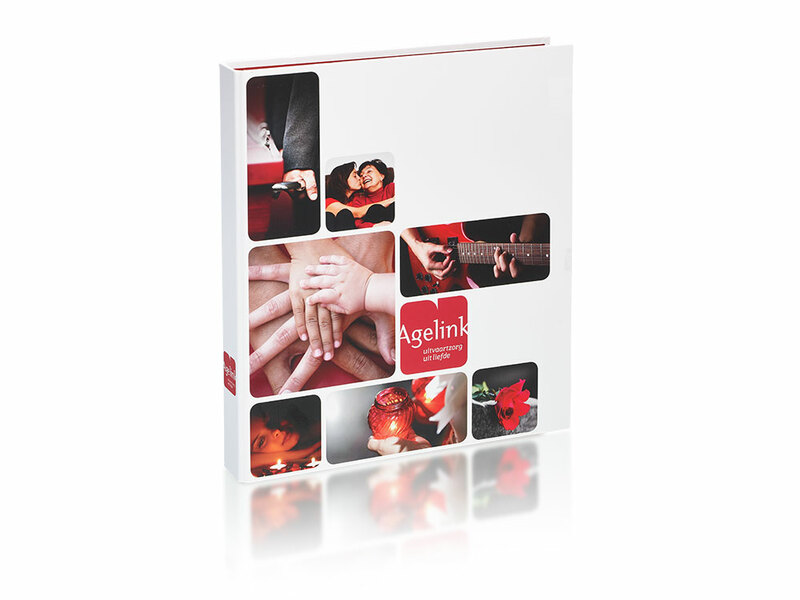 The answers to these questions enable us to come to a great solution together. 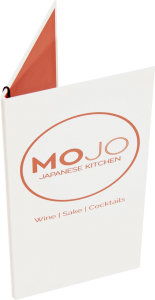 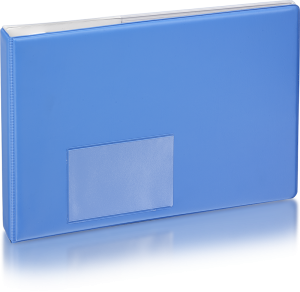 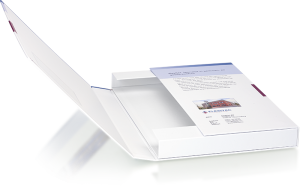 Printed binders are perfect for presentations to your clients. 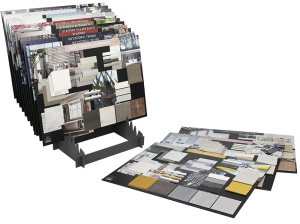 And you have a broad range of materials to choose from. 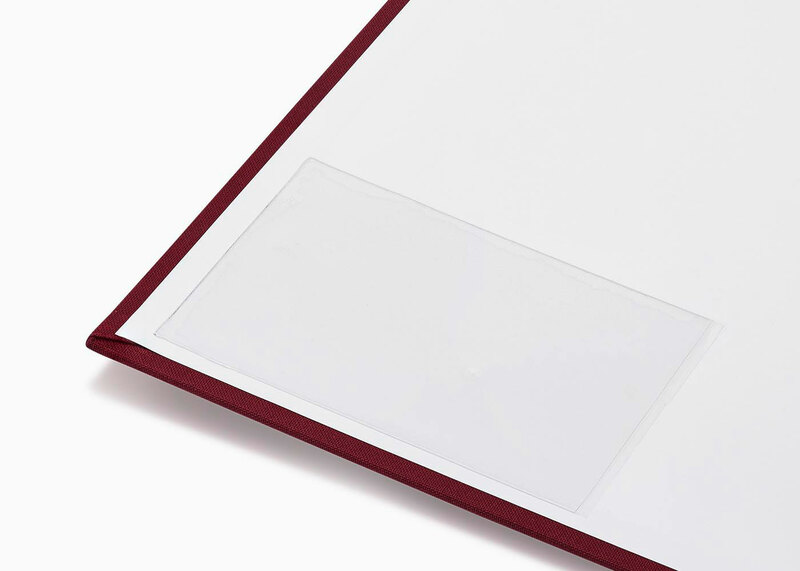 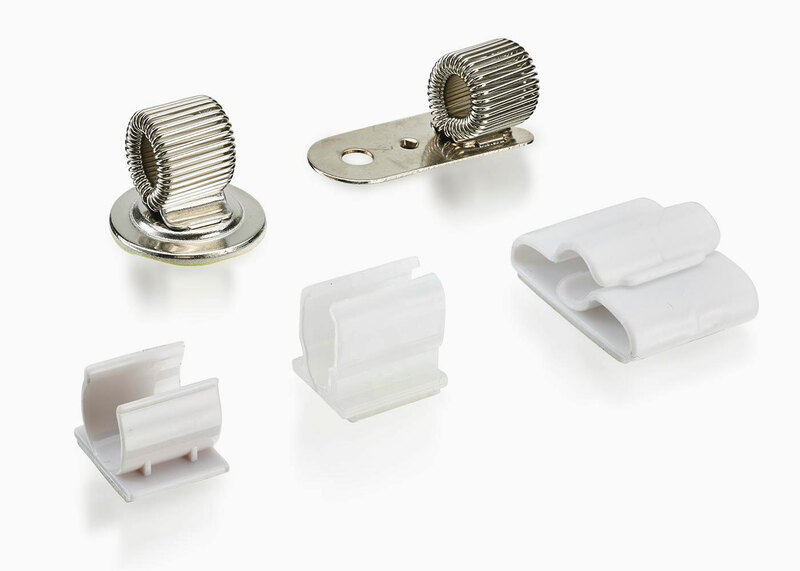 A few examples: PVC, aluminium or board. 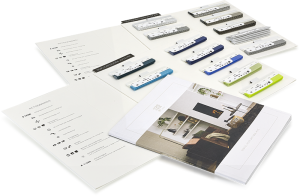 We’re happy to advise you on the many possibilities. 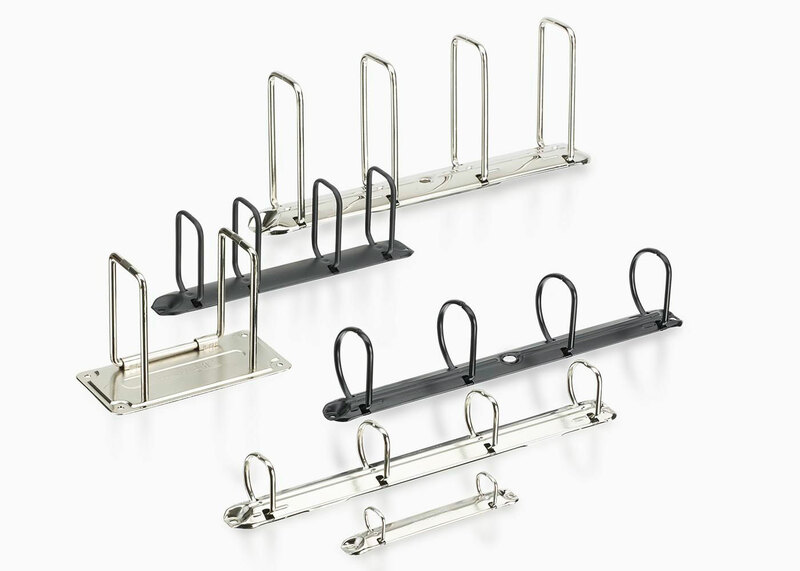 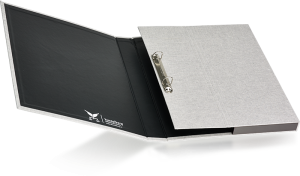 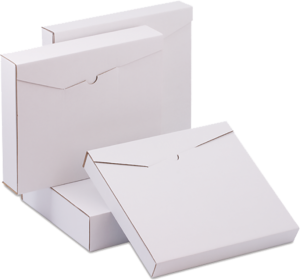 Venttri you can also offers the option of extra additions to your binder. 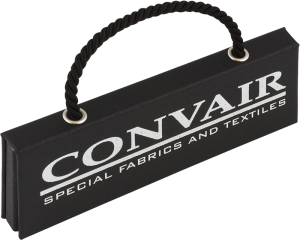 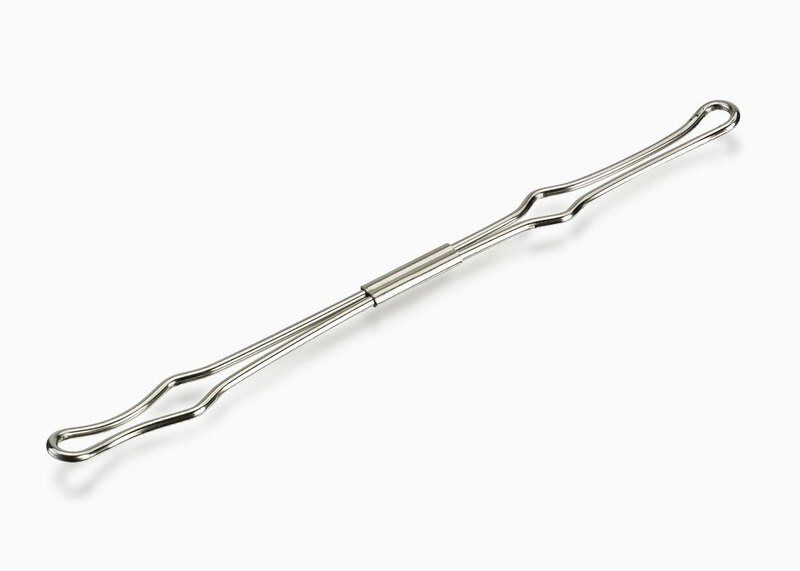 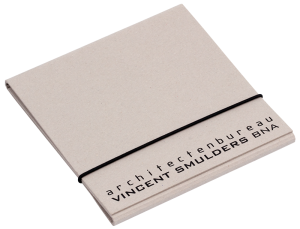 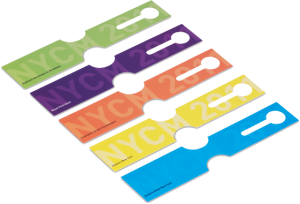 For example, a business card pocket, thread pocket, spine pocket, metal grip hole or nickel ornamental corners for protection. 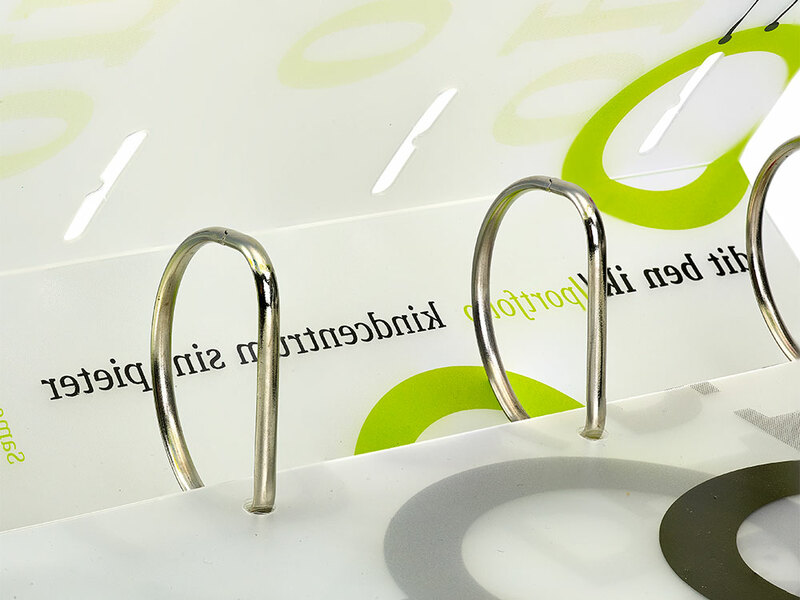 There are various possibilities for printed tabs when it comes to material and execution as well. 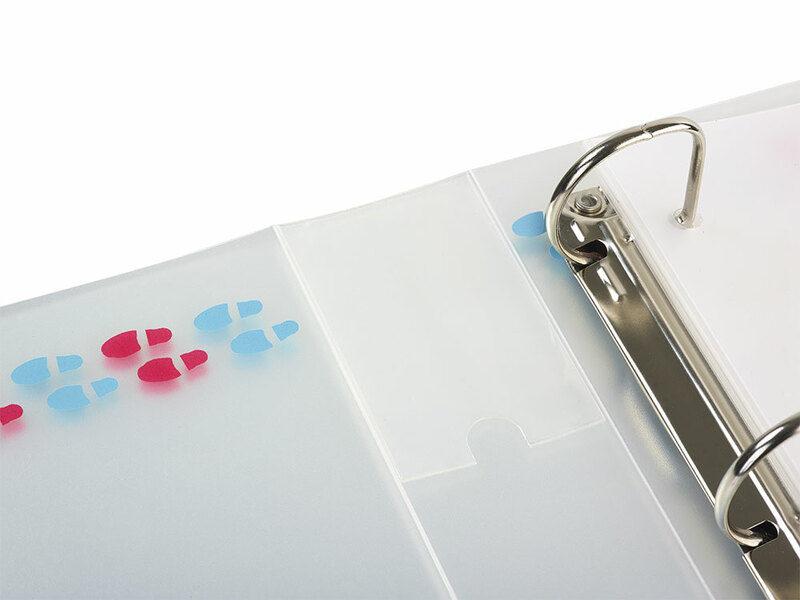 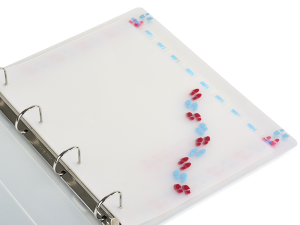 Venttri makes your binder extra special and adds to user friendliness. 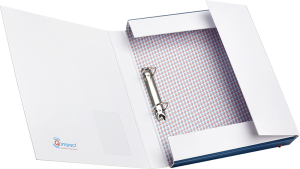 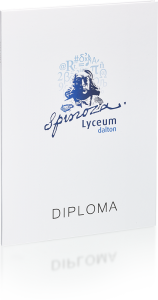 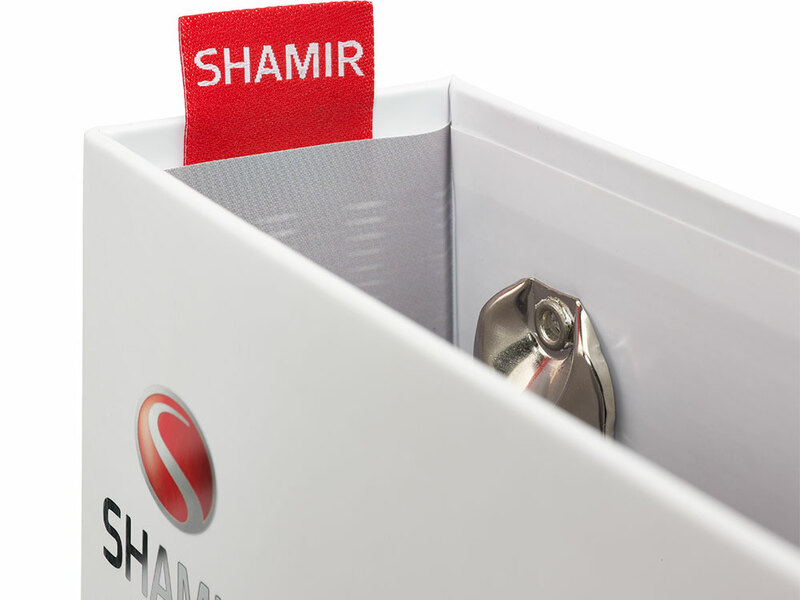 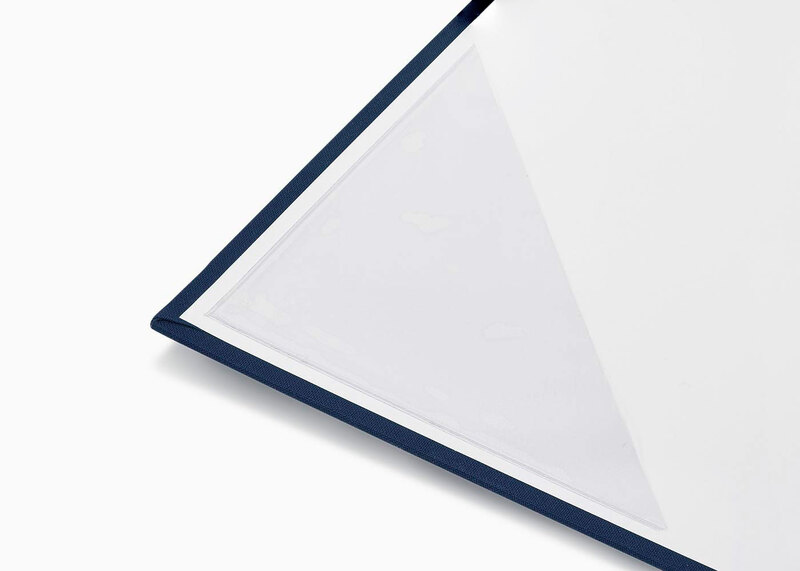 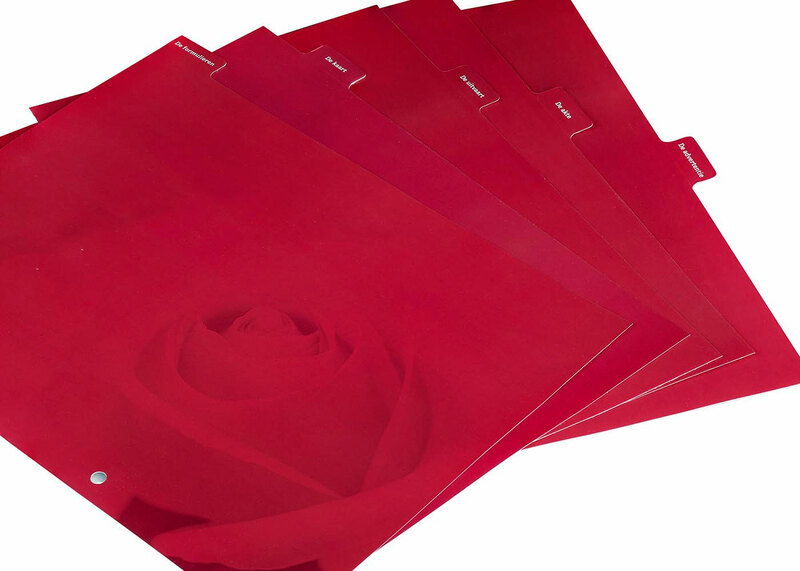 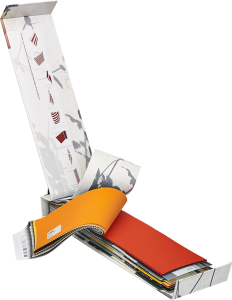 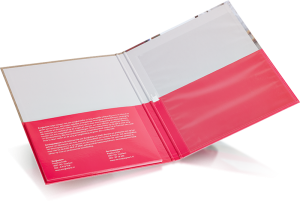 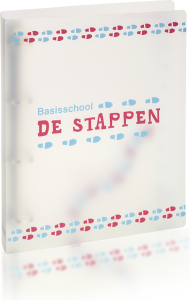 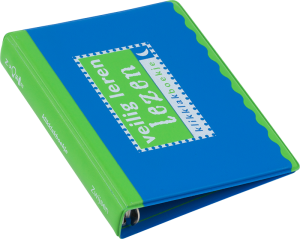 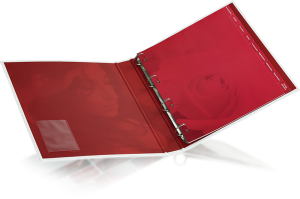 The chosen material plays an important role in the look of your printed binder. 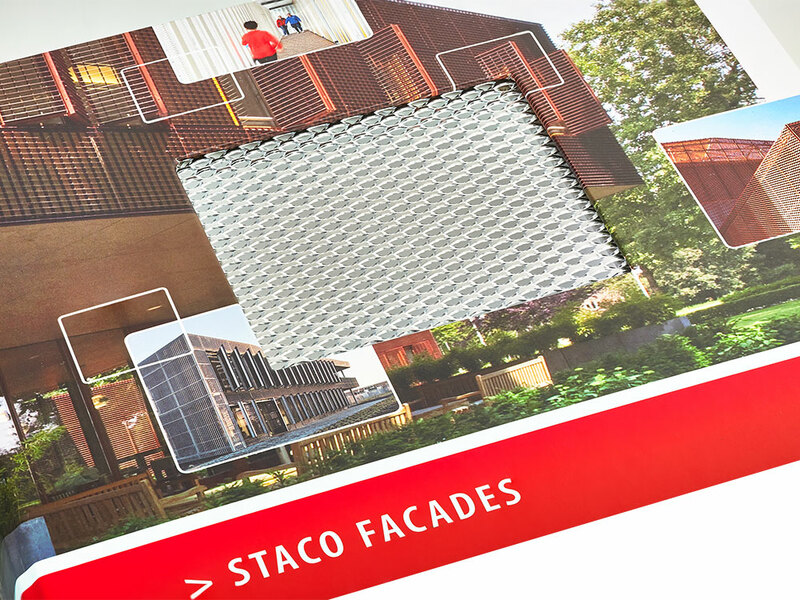 The possibilities here are endless, for example aluminium, plastic or cardboard.